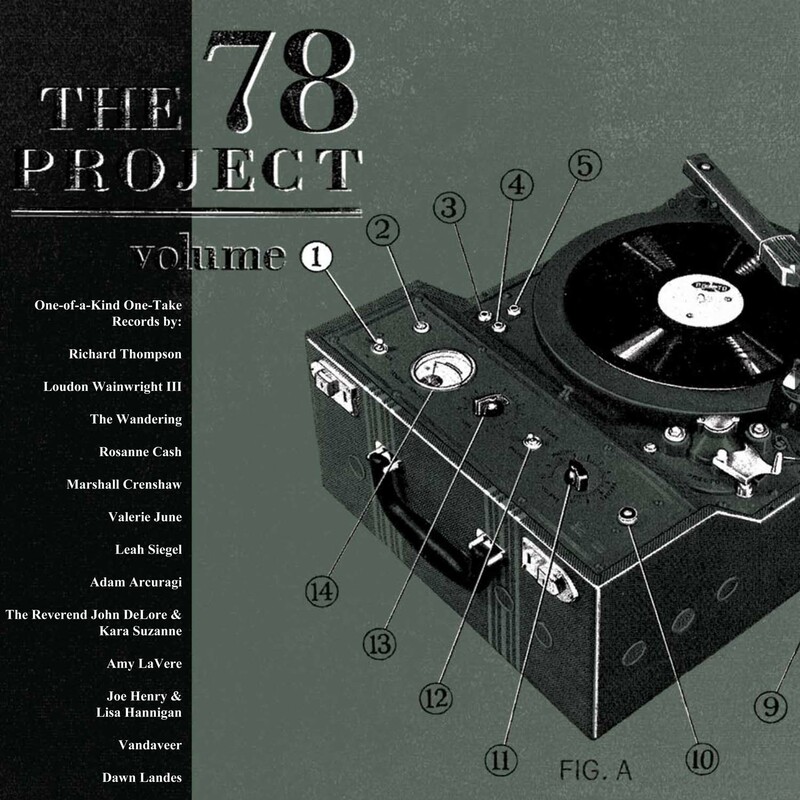 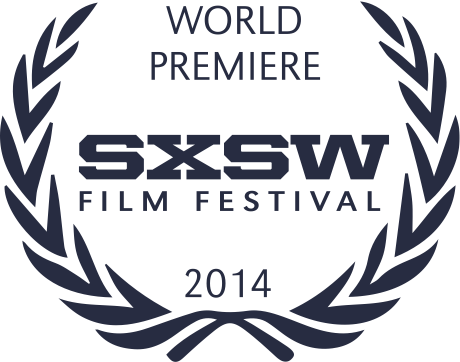 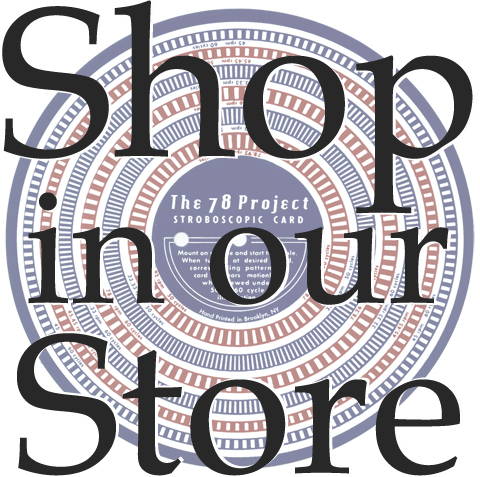 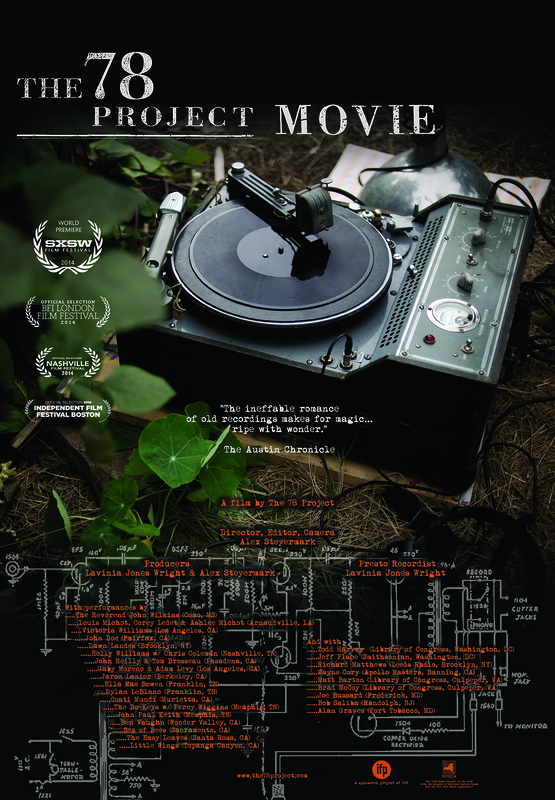 The Original Soundtrack to The 78 Project Movie is out in stores and online! 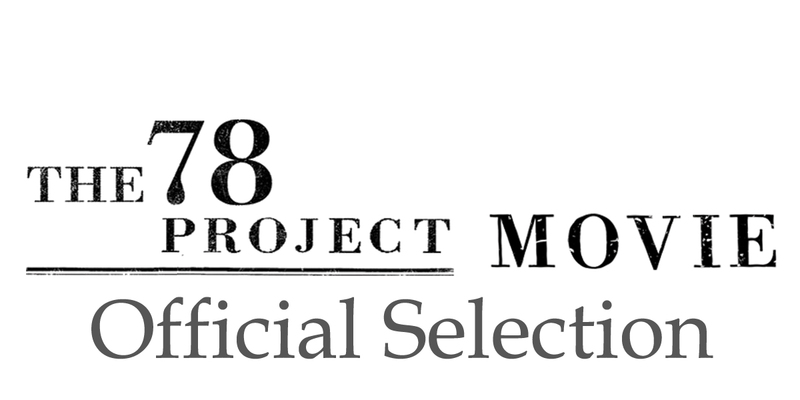 We’re thrilled to announce that the Original Soundtrack to The 78 Project Movie is now available! 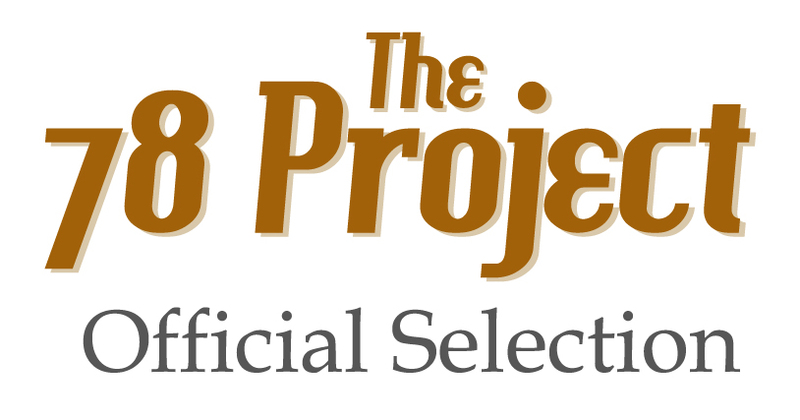 This collection of 15 one-of-a-kind songs can be purchased on vinyl + digital in The 78 Project Shop and in independent record stores worldwide, or digital-only on iTunes and Amazon.com. 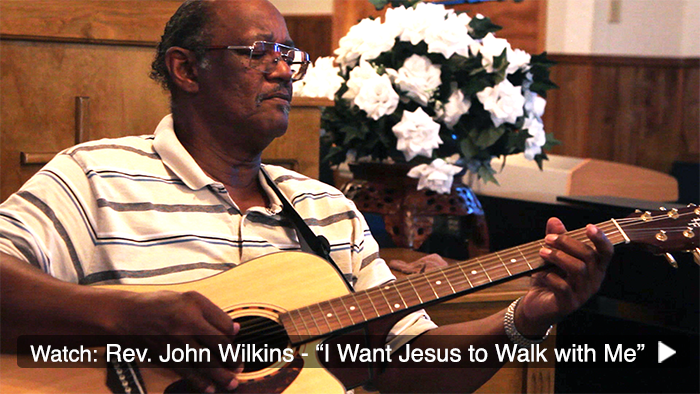 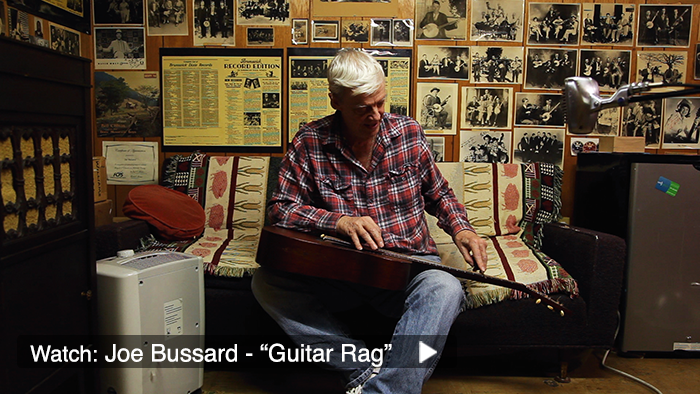 The album features tracks by John Doe, Victoria Williams, The Bo-Keys feat. 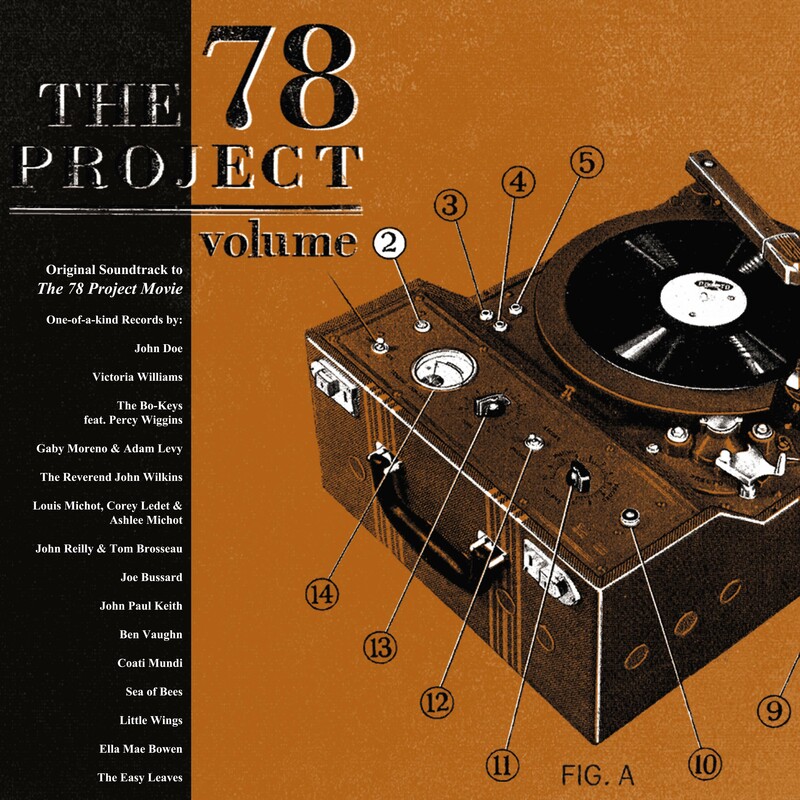 Percy Wiggins, Gaby Moreno & Adam Levy, The Reverend John Wilkins, Louis Michot, Corey Ledet & Ashlee Michot, John Reilly & Tom Brosseau, Joe Bussard, John Paul Keith, Ben Vaughn, Coati Mundi, Sea of Bees, Little Wings, Ella Mae Bowen, and The Easy Leaves, recorded direct-to-disk for The 78 Project Movie. 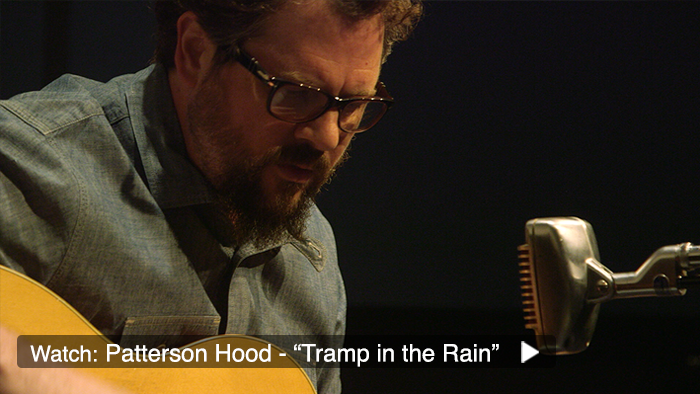 We can’t wait for you to hear these once-in-a-lifetime performances in their entirety.